What an incredible photo! 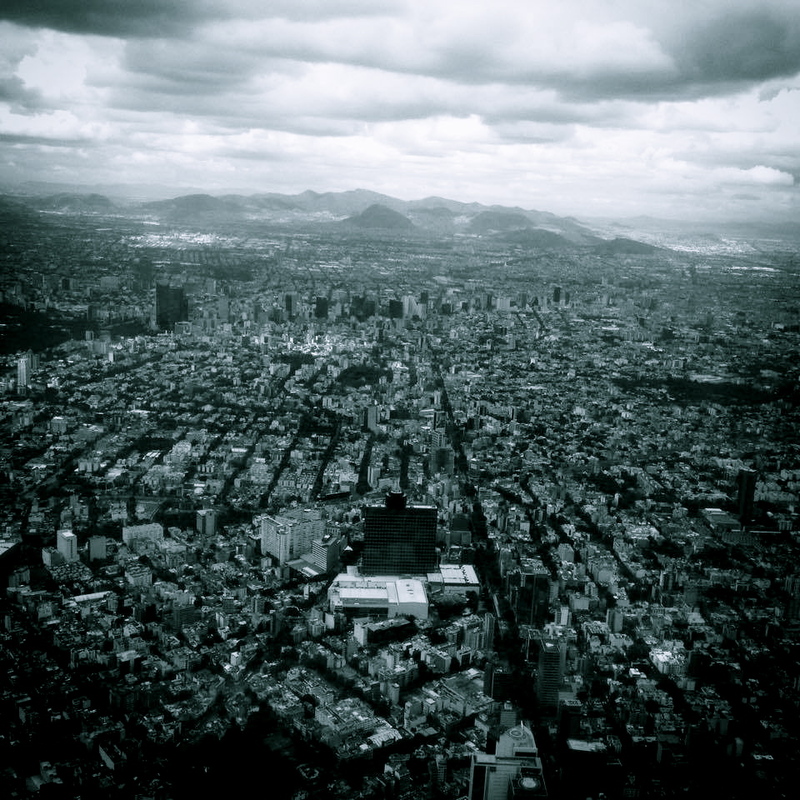 You capture Mexico City beautifully in your post. I think this is my favorite single sentence of yours.